Christ Community Church is called by the God of all grace for the transforming of life in middle Tennessee—spiritually, socially, and culturally—through the power of the gospel, from Franklin to the nations of the world—all to the glory of God. The phrase “through the power of the Gospel” is at the center of our mission statement. We do all things – everything – for the sake of the Gospel. Every aspect of our lives is suffused with Scripture, our message is the unfolding of Scripture, and our purpose is revealed in Scripture. Worship is first the song that God sings to us, and only then the song that we sing back to him. As God sings over us, a song rises from us. Our mission of transformation is an extension of the mission of Jesus who loved us, became one of us, lived among us, and gave himself for us. established as a community of believers here in Franklin, Tennessee.  Christ Community Church is a member of the Nashville Presbytery of the Presbyterian Church in America (PCA). We believe that we are saved by God’s Grace alone through faith in Christ Alone. Pastor David Cassidy has been serving us as Lead Pastor since 2014. 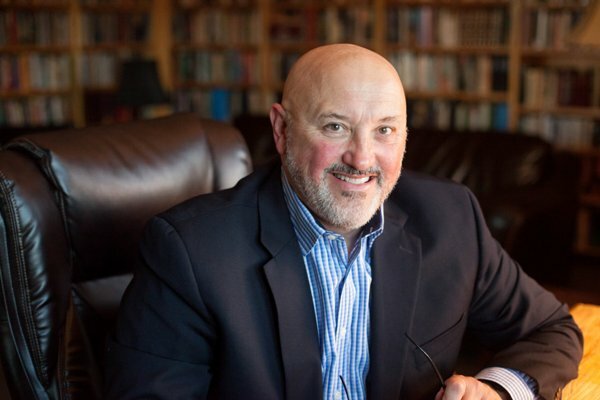 After growing up in Indiana, he served churches in England, Kentucky, and Texas before settling here in Franklin, Tennessee with his wife, Toni, and their three children. He enjoys writing, photography, movies, culinary arts, poetry, reading all manner of books and screenplays, hiking around Montana, and is a life-long fan of the Packers, Cubs, Texas Longhorns, and Arsenal. I’m looking forward to personally welcoming you to Christ Community Church. Our greatest human hunger is for the reality of God’s love and presence, and it’s my hope that you will encounter both when you visit with us. Worship is a Feast of Faith, Hope, and Love. We’ve spread the table in preparation for your arrival and joyfully look forward to serving you, pointing you to Jesus, his message, and his grace.